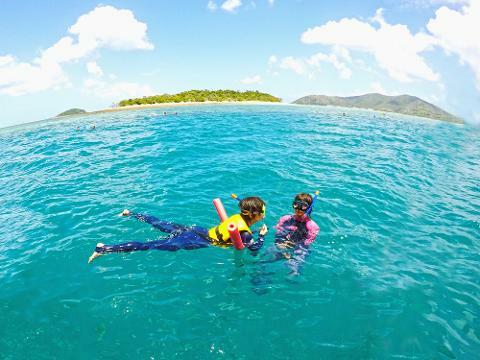 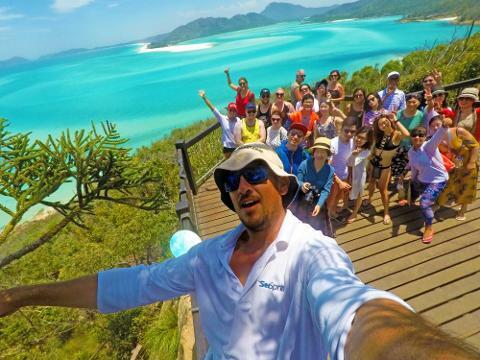 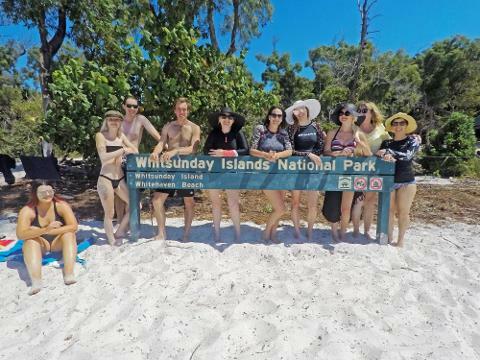 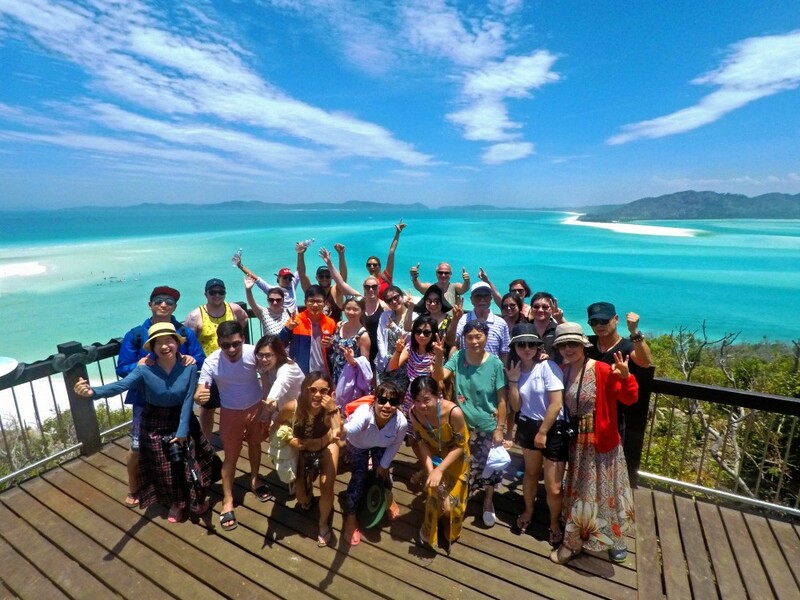 Explore the Whitsunday Islands, Hill Inlet lookout, Whitehaven Beach and more in a day! 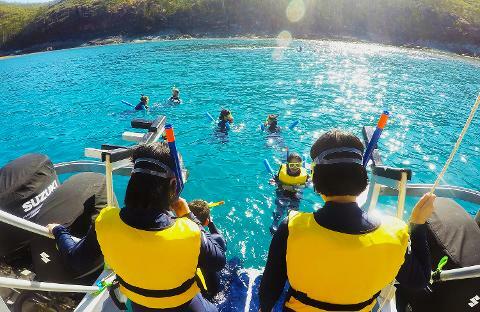 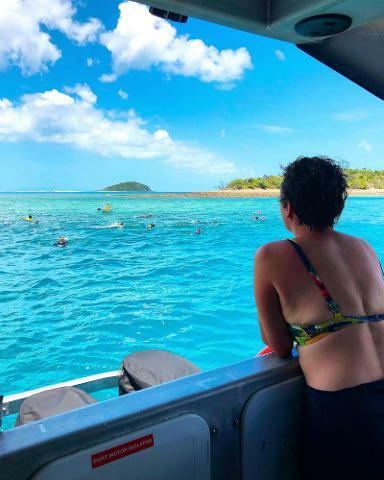 You will get the most out of your time in the Whitsundays on board with our premium full day tour. 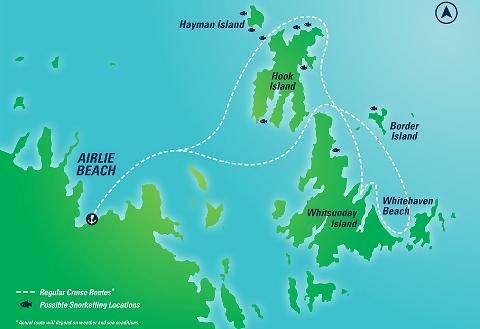 Travelling on our fast and modern vessel, this is a seriously comprehensive tour of the Whitsunday Islands. 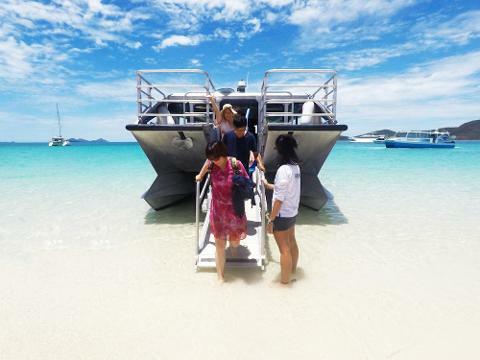 Daily departures from Abell Point Marina, Airlie Beach.